The European Union should introduce legislation protecting independent media from vexatious lawsuits intended to silence them, six EU lawmakers have said. A group of MEPs have asked the European Commission to propose an anti-SLAPP directive that would allow such lawsuits to be dismissed, punish firms which tried to bully media into submission and name and shame companies which resorted to such practices. A SLAPP (Strategic lawsuit against public participation) suit is one that is intended to silence, intimidate or censor publishers by subjecting them to legal procedures too costly for them to fight. The six MEPs, which include Malta’s David Casa and Pana Committee chair Ana Gomes, said murdered journalist Daphne Caruana Galizia as well as Maltese media houses had had to face SLAPP threats. In October, Times of Malta editors released a statement saying that they had made a few amendments to some online content acting on legal advice to “a very serious threat to freedom of the press and to the very existence of our organisation”. The content in its original form is still available to subscribers as part of the Times of Malta archives. 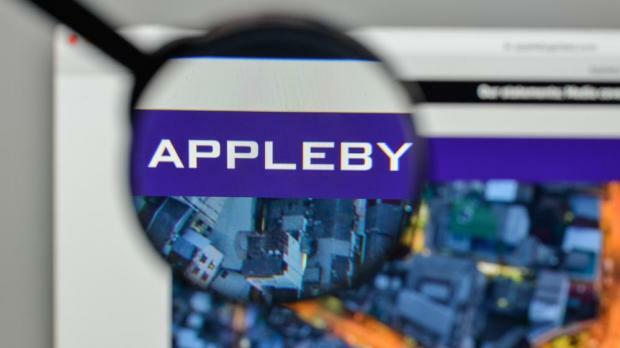 “In Malta we have seen that firms like Pilatus Bank and Henley & Partners that employ these practices, using American litigation, have succeeded in having stories altered or deleted completely from online archives,” the MEPs calling for an anti-SLAPP directive said, noting that the problem was not exclusive to Malta. The Guardian and BBC have both been threatened with costly legal action by financial service behemoth Appleby, following their Paradise Papers revelations. 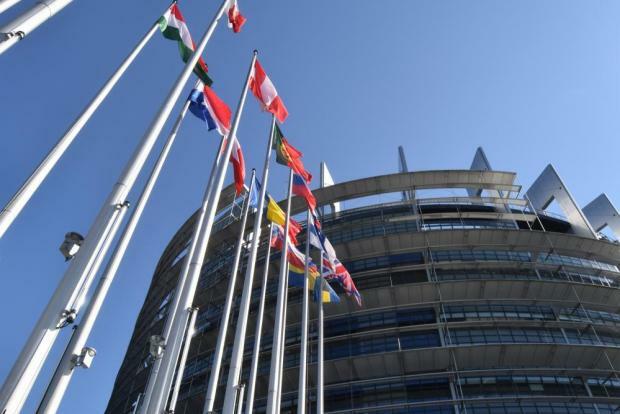 “The cross-border nature of investigative journalism as well as the tendency to pursue legal action in jurisdictions outside the EU that only have a tenuous connection with the parties justifies and requires an EU response,” the MEPs said. Thomas Gibson from the Committee to Protect Journalists said that the sums of money bandied around in SLAPP suits was “in no way proportionate” and urged the Commission to “address the climate in which investigative journalists worked” in Malta.